Dr. John Yates Embrey, 98, of Fredericksburg, passed away on Sunday, April 7, 2019. 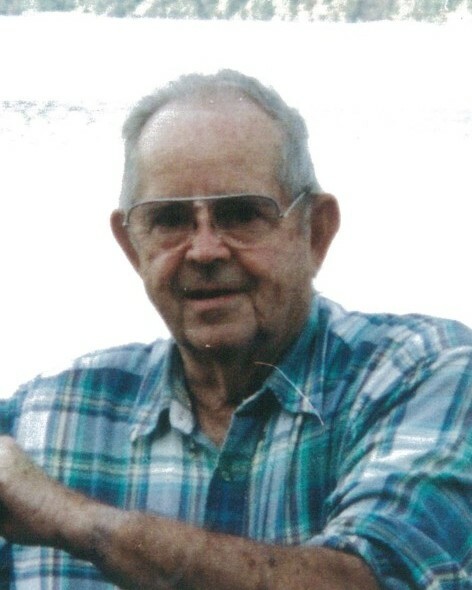 Dr. Embrey was born on June 17, 1920 to the late Alpheus Wilson (A.W.) Embrey, Jr. and Annie Burrell Yates Embrey. Dr. Embrey attended Virginia Military Institute (Class of 1942) and graduated from the Medical College of Virginia School of Dentistry in December 1943. Following graduation, he served in the Army Medical Corps during World War II as a Dental Officer (Major). He participated in the U.S. Southern Philippines Campaign and the Army Occupation of Japan. After his discharge from active duty with the 7th Medical Battalion on December 14, 1946, Major Embrey returned to Fredericksburg to establish his dental practice which he maintained until his retirement in 1984. Dr. Embrey was a Life Member in the Virginia Dental and American Dental Associations for over 50 years, a member of Trinity Episcopal Church, and a lifetime Rotarian. Dr. Embrey was an avid outdoorsman, enjoying fishing, crabbing, and boating. He also enjoyed hunting and was a member of the Camden Hunt Club. Dr. Embrey’s knowledge, enthusiasm, and anecdotal personal stories of these sports will be missed by his children, grandchildren, great-grandchildren, nieces, and nephews. Survivors include his daughter Nancy Wilkerson (Ward) of Boston; daughter Anne Anderson of Fredericksburg; grandchildren Brink Wilkerson (Jennifer) of Richmond, Jeffrey Anderson of Fredericksburg, Jonathan Wilkerson (Lindsey) of Orange, Kathryn Morgan (Jacob) of Farmville; and five great-grandchildren Connor, Alex, and Waylon Wilkerson and Bryce and Evan Morgan. He was preceded in death by his wife, Betty Lou Lindstrom Embrey. A graveside service will be held at 1 p.m. on Thursday, April 11 in Oak Hill Cemetery. The Rev. Kent D. Rahm will officiate. In lieu of flowers, the family asks that donations may be made to the White Oak Volunteer Rescue Squad, 535 White Oak Road, Fredericksburg, VA 22405 or Mary Washington Hospice, C/O MWH Foundation, 2600 Mary Washington Boulevard, Fredericksburg VA 22401.